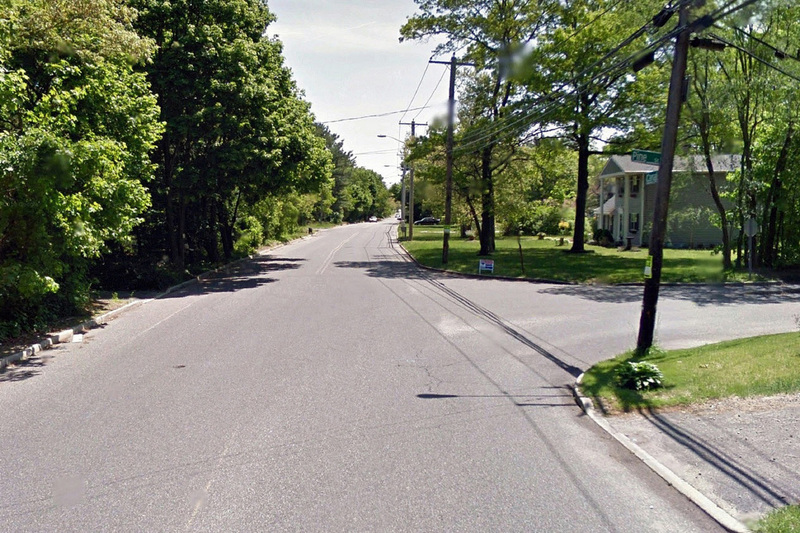 LKMA developed measures to “calm” traffic and improve pedestrian and bicycle safety on a two-mile-long residential portion of Canal Road between NY Route 112 and Suffolk County Road 83. 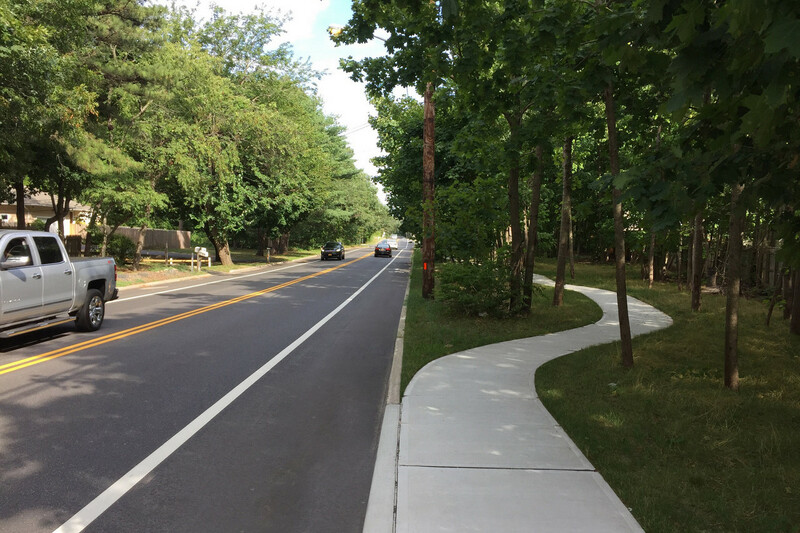 Improvements totaling $1 Million were constructed in a two-phase project, utilizing two separate Federal funding sources. 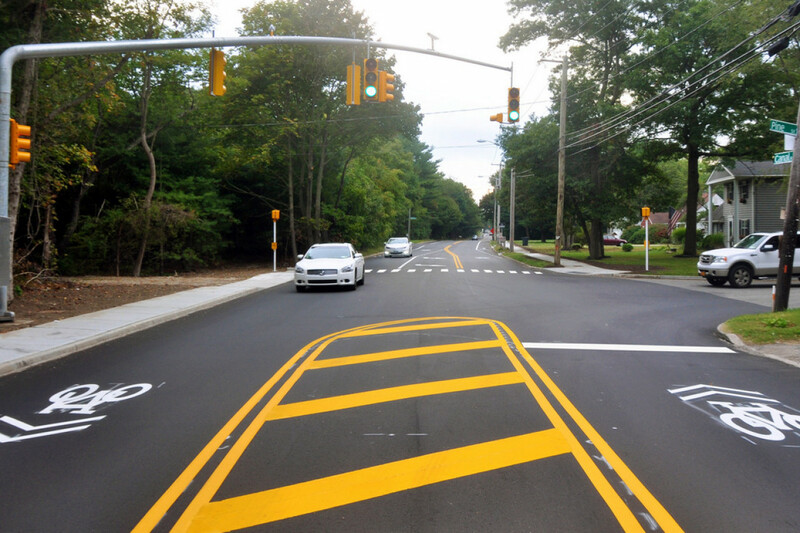 Innovative traffic calming measures were presented to residents at public meetings, and final plans were subsequently prepared. 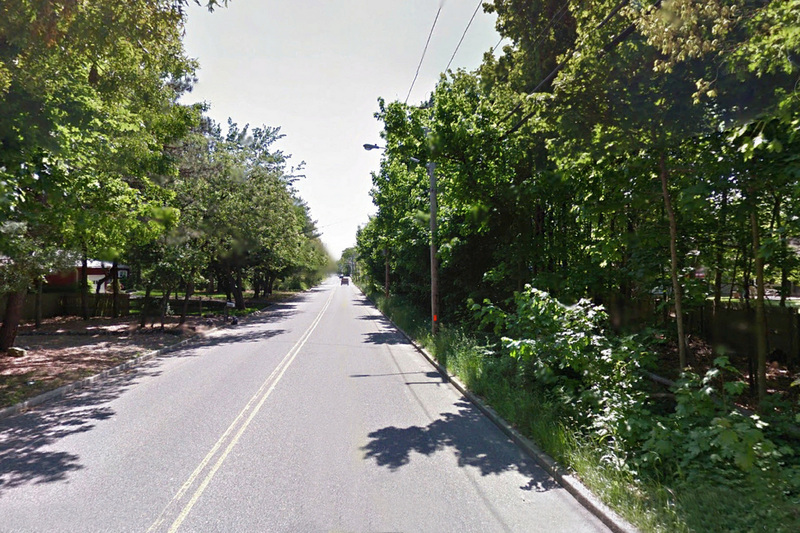 LKMA also provided construction inspection services, in accordance with NYSDOT requirements.